Best Motorized Treadmill! This Foldable Electric Treadmill is for home use with 3.0HP motor. The max loading weight can be 110 kgs. After logging in, exercisers can create a profile and then track their progress and workouts.With LED display and foldable design, this Home Use Treadmill is portable, comvenient and popular. 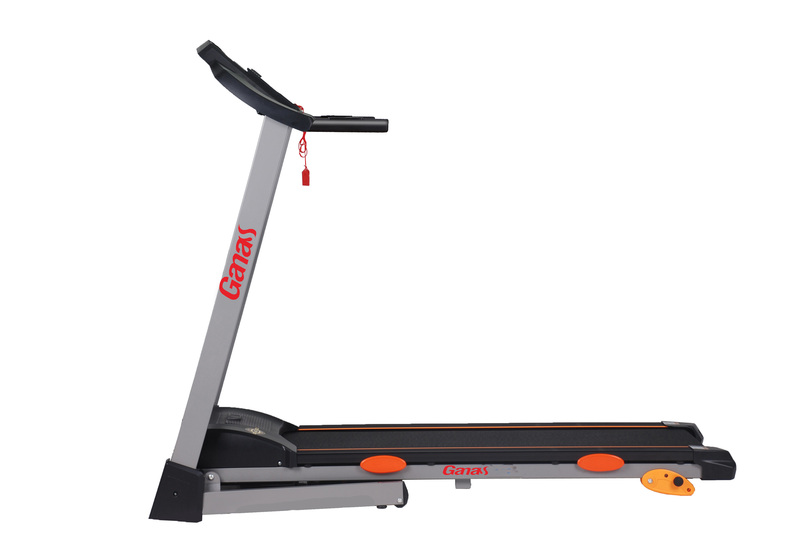 Looking for ideal Best Motorized Treadmill Manufacturer & supplier ? We have a wide selection at great prices to help you get creative. All the Foldable Electric Treadmill are quality guaranteed. 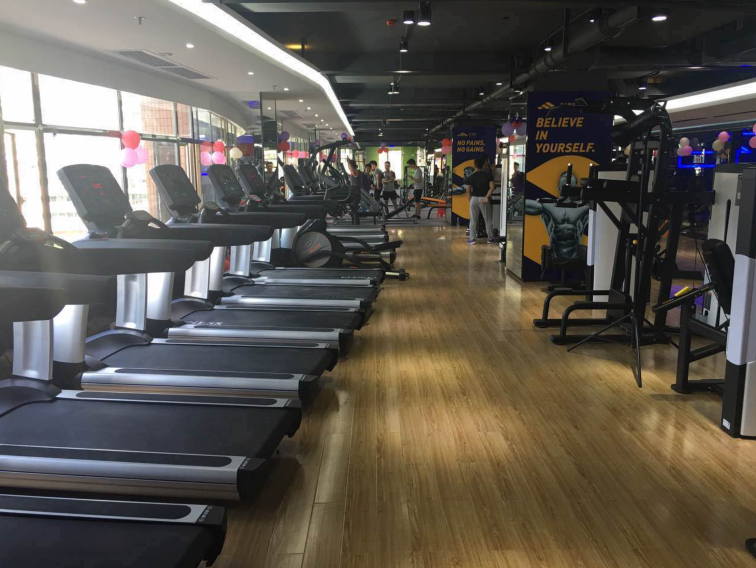 We are China Origin Factory of Home Use Treadmill. If you have any question, please feel free to contact us.